1.18″ Wide x 1.18″ Tall. 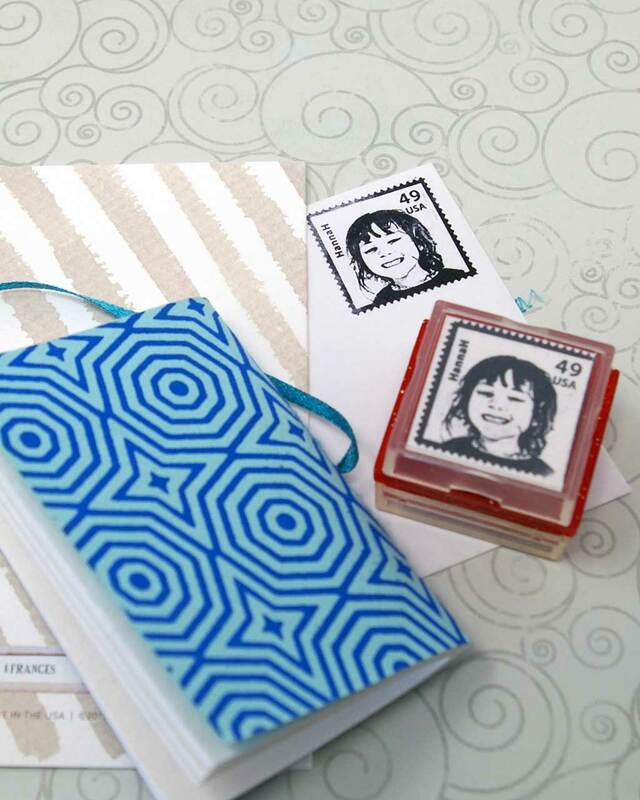 Custom rubber stamp, looks like a stamp. 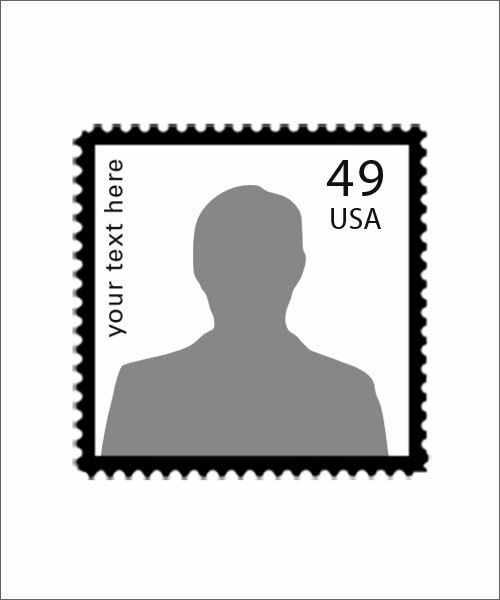 Personalize this rubber stamp with your photo and your text.